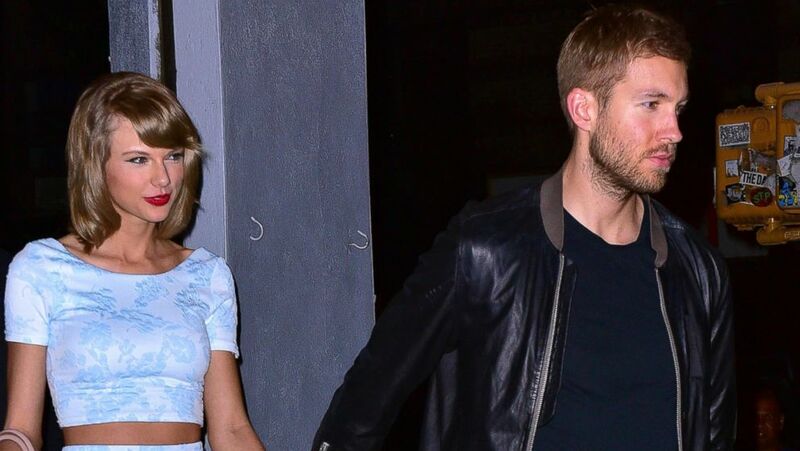 Taylor Swift and Calvin Harris aren’t hiding their relationship anymore. Last night, after enjoying dinner at L’asso in Manhattan, they were photographed holding hands en route back to her apartment. “They seem pretty happy together,” a source told ABC News. At the restaurant, the two shared two gluten-free pizzas: one with prosciutto and scallions and a simple tomato pie, an onlooker said. Swift, 25, sipped a glass of wine. This is just the latest in a series of low-profile outings for the new couple. After being photographed together at a Brit Awards party in February, Swift and Harris, 31, were seen cuddling at a concert in Nashville in late March, leading some to speculate that they were dating. Then, in April, they were photographed holding hands in West Hollywood. Shortly thereafter, Harris posted photos of Swift’s two cats on Instagram, sending her fans into a tizzy. One thing is for certain: Swift, who most recently shared a hug with Harris at the Billboard Music Awards, seems smitten.